The bankruptcy trustee for East West Copolymer wants the Louisiana Department of Environmental Quality to return nearly $85,000 in fees the now defunct company paid just 90 days before filing for bankruptcy. In court papers filed earlier this month in Baton Rouge federal bankruptcy court, attorney Dennis Blunt argues there is “no doubt” the company was insolvent at the time the payments to DEQ were made. At issue are six invoices dating from July to September of 2016. EWC paid the agency in February and March of 2017 and filed for bankruptcy in April of that year. Lion Copolymer Services, a synthetic rubber products maker in Geismar, bought EWC’s 94 acres on Scenic Highway and its plant assets for $5.6 million in a sale approved by the bankruptcy court in May 2017. Three months later, ExxonMobil Corp. purchased the site, which is adjacent to its own facility, for the same price. After the sale, according to the trustee’s filing, the primary secured creditor—Main Street Capital—was left with an unsecured deficiency claim of $10 million. Brown & Root and TCTM Financial have filed more than $18 million in secured claims against the plant. DEQ spokeswoman Megan Moore declined to comment Monday afternoon, noting the agency does not comment on active litigation. A hearing on the matter has been scheduled for Feb. 25 in Baton Rouge federal court. Formerly known as Lion Copolymer, the plant began operations in 1943 in a styrene-butadiene rubber, or SBR, facility designed and built by the U.S. government. 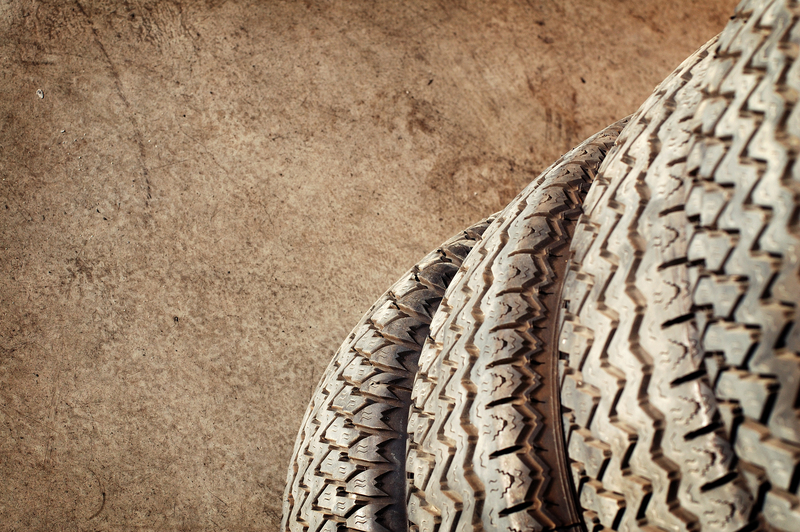 It played a major role in the development and advancement in synthetic rubber technology. Operations of its Baton Rouge facility began in 1943 with a hot emulsion polymerization process. Soon after, in 1948, the facility retooled its operations and developed the first cold polymerization plant in North America. This allowed for better process control and end physical properties of most grades of SBR rubber. Two decades later, the Baton Rouge facility then designed and modified part of its facility to produce nitrile, or NBR, grades of rubber, completing this effort in 1965. In its bankrupcty filing, the company attributed its woes to the declining demand for its rubber and other synthetic polymers. East West Copolymer made rubber used in tires, molded mechanical goods, hose jackets, conveyor belts, seals, footwear and printing rolls. Read the bankruptcy trustee’s filing.